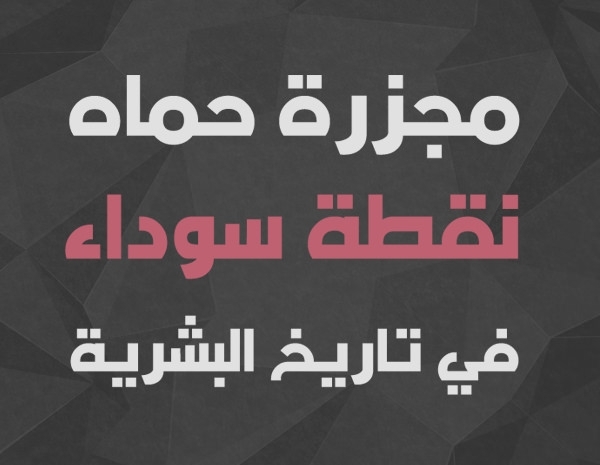 If you have some text that needs to be in Arabic font, here are some font style to choose from. The selected Arabic fonts for designers can be used to design web pages or website that need Arabic fonts. The elegant and exquisitely designed Arabic fonts can be downloaded easily and are a blend of old script and new font styles. You can put original Arabic couplets on your website or web page without translating it to English, and this would not take up a lot of your time. It can offer a wonderful experience for users visiting your site. These fonts can attract the attention of the viewers easily. Have a look at them and understand their effective use in different segments. 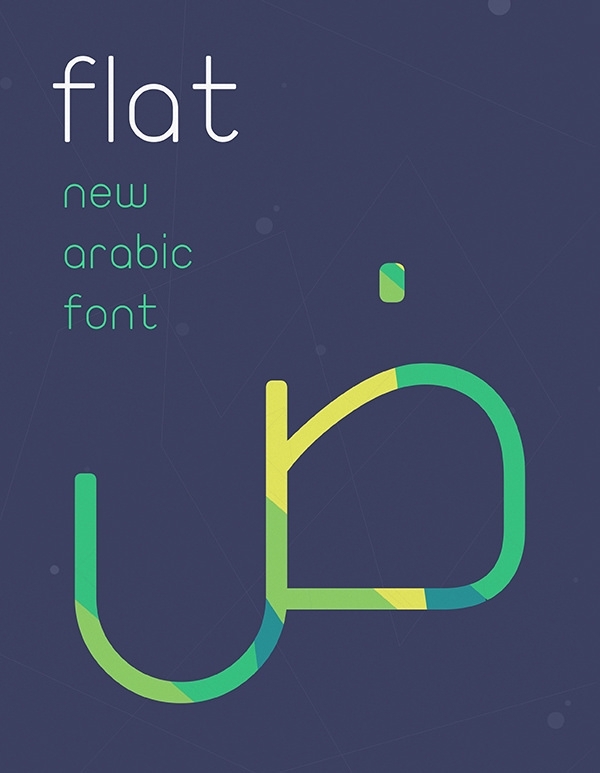 The Flat Arabic font style is quite contemporary, and it also looks elegant. And this chic font style can be used in a websites or blogs. 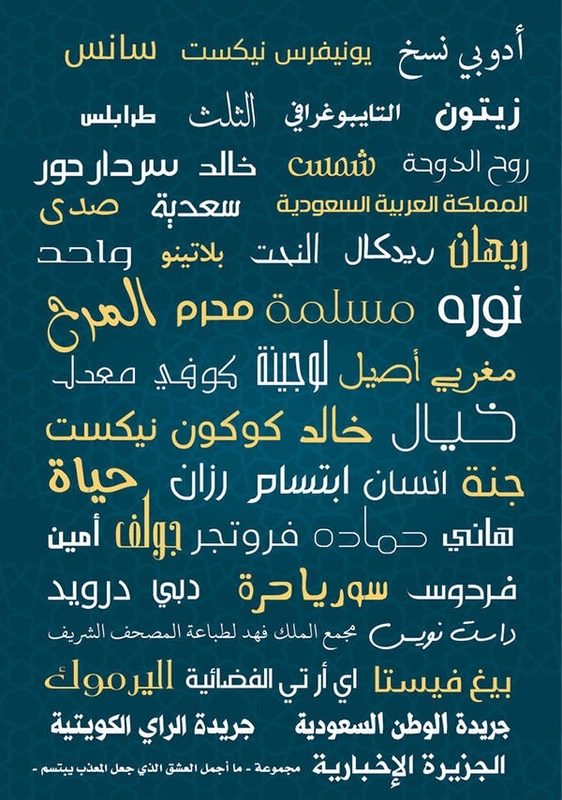 The collection has different types of Arabic font styles that are polished and can be used on multiple platforms. The Ramadan fonts are sophisticated, lively and are downloadable. You can use this font for free. The handwriting style font imitates traditional handwritten Arabic script. The design of the font is exquisite and is also etched in tradition. This font can be used to print or place on a background, which has a vintage or an old parchment look. This font style is more sophisticated than other font styles. It can be used in websites which offer contemporary Arabic poems and couplets. The Thuluth Arabic font style is downloadable and free for use. This font style is quite close to the Latin script; it is an amalgamation of the traditional Arabic script with Latin script. The font style also resembles early video games. The alphabets are distinct and spaced out, the script looks legible. And the text can be read easily from a distance. 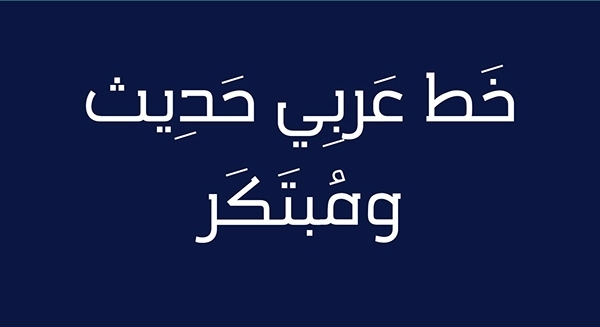 The free Nurkholis Arabic font is close to the Latin script and letters like ‘n’, ‘h’, ‘l’, ‘f’, ‘t’, ‘o’ are similar to Nurkholis Arabic font. The font has been designed in such a manner so that the resemblance is prominent. 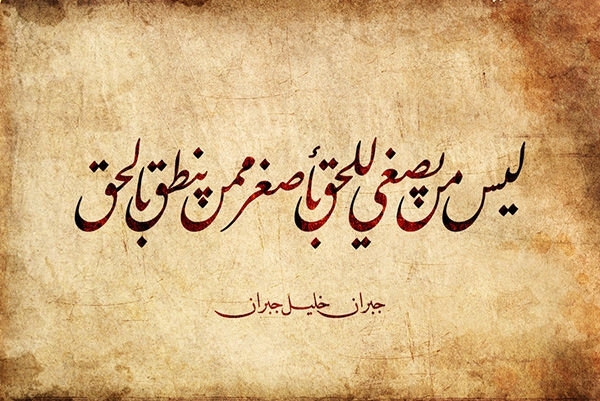 The AFSANEH font style is more vivacious and lively, the alphabets are spaced out, but the font style is close to the original handwritten Arabic script. This font is a unique blend of classic and contemporary, the font style has a lot of alphabets, which resemble Latin alphabets. But the blend creates a unique yet graceful font style, which can be used in websites and blogs. The Arabic designs have been designed for multiple operating systems; they can be used on a Mac or a Windows system, and can be read easily. The Arabic script has a traditional handwritten or calligraphic style. Most of the fonts are quite close to the Latin script, and it has been done intentionally. The fonts are totally free, and you can easily edit them to make your text more suitable to your needs.